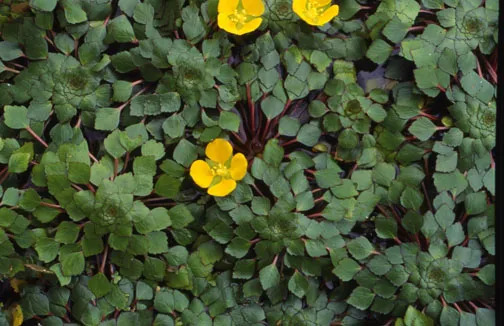 This plant is often used as a ground cover in terrestrial gardens and is excellent when used for water gardening applications. Many use it as a filler to soften rock edges as its bright leaves creates a gorgeous contrast against wet stone. It grows approximately 2 inches in height and tiny yellow flowers appear throughout the summer. Creeping Jenny is perennial and best used in Zones 3 through 10. This flower is available in blue, white, and pink lavender. Pickerel the perfect choice for ponds that have bright shining green foliage, as the contrast is particularly appealing. 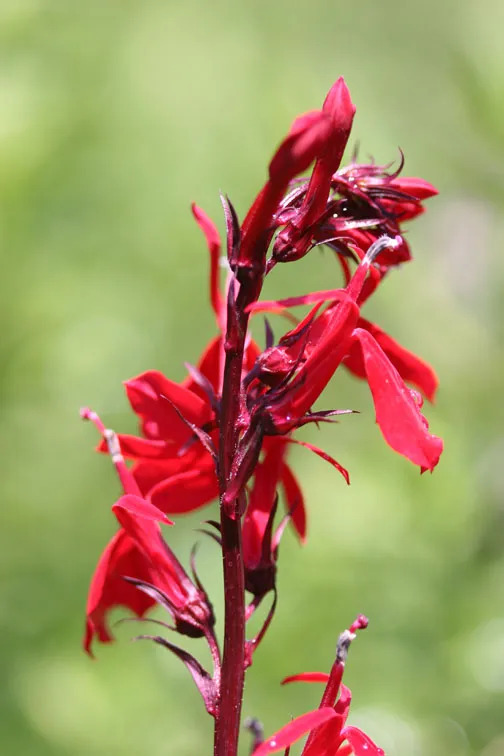 The blooms last long and are beautiful in masses, growing about 24 to 30 inches in height. Pickerel performs well in Zones 4 through 10. 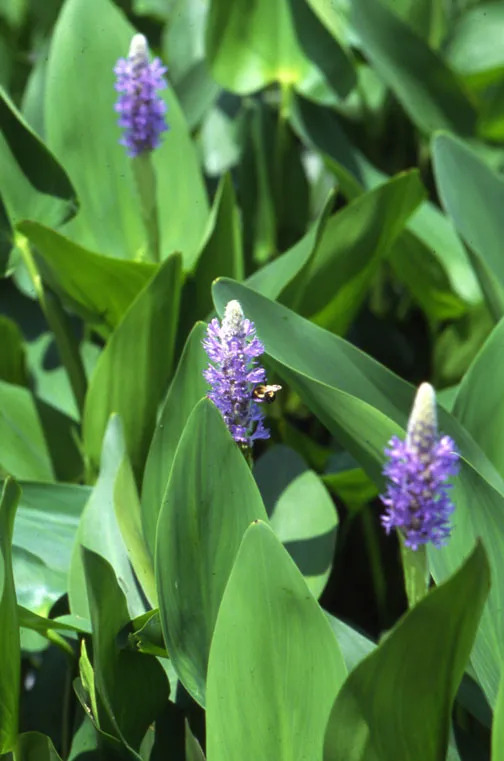 This plant will create a striking architectural display in your pond, as its segmented reeds draw designs within your landscape. 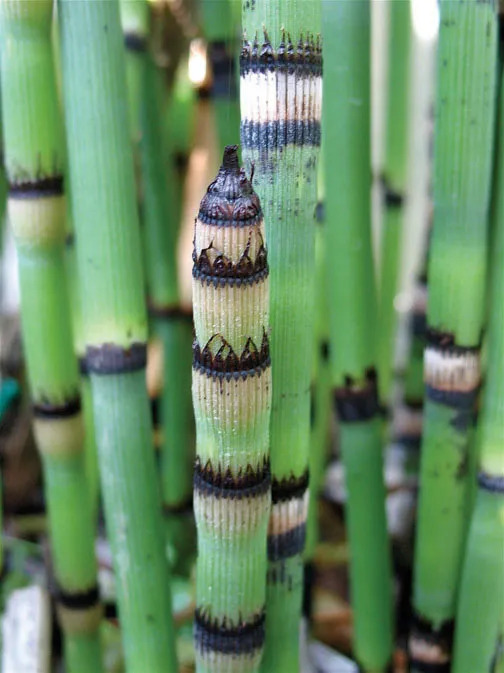 Growing to 24 inches in height (or 8 inches if you take the dwarf version), horsetail is a fast spreader, meaning you’ll want to thin the plant in the summer. In the fall, however, you will want to cut the plant all the way down to the ground to keep the spores from spreading. While it takes some maintenance, the vertical design it creates in your pond will surely be worth it. 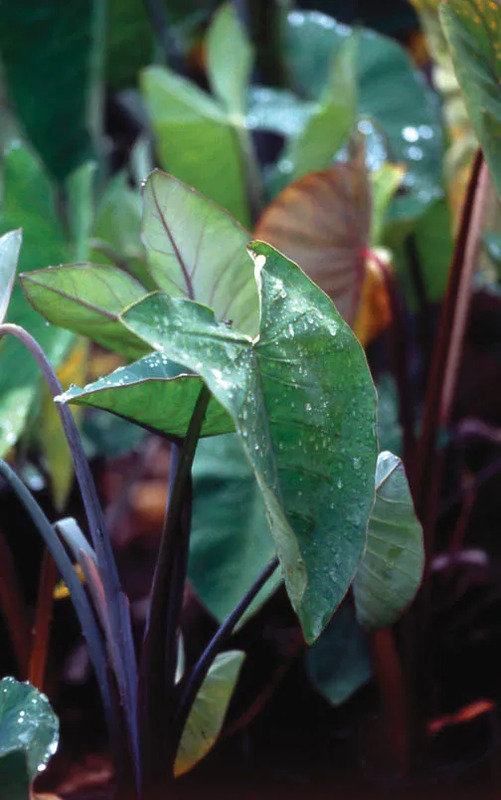 Taro comes in several varieties and thrive in part-to-full sun exposure. This is a tropical plant suited for Zones 8 through 11, but many choose to bring the plant inside during winter months if living in colder climates. 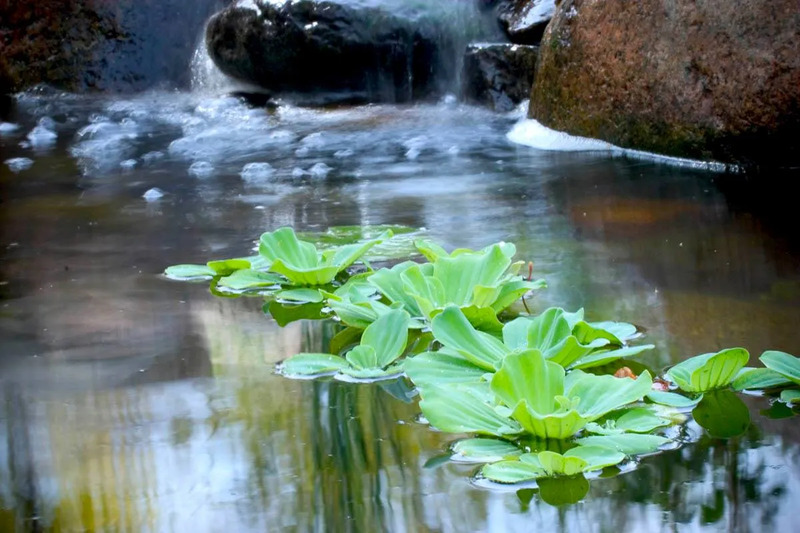 This leafy water-lover grows to about 48 inches and makes a subtle yet striking appearance in water features. This burgundy foliage sets off vibrant red flowers, meaning if you flower it along the shallow edges of your pond, the birds will flock to it. The leaves will grow up to 8 inches long but the plant can rise up to three feet, performing best in Zones 5 through 9. These fuzzy, jade-green rosettes of leaves in collaboration look like a floating head of lettuce. These are extremely easy to grow, as the plant will flow to the surface of the water with its roots dangling below it. It reproduces babies throughout summer weather and can be moved to container water gardens in winter seasons, thriving in Zones 9 through 11. These red and green diamond-shaped leaves make for a beautiful floating plant as the rosettes are 3 to 6 inches wide and it produces yellow saucer-shaped flowers. Mosaics are easy to grow, and it provides a little hide-out space for your fish to hide below it. Mosaic is hardy in Zones 11 through 12 as it is a tropical plant. 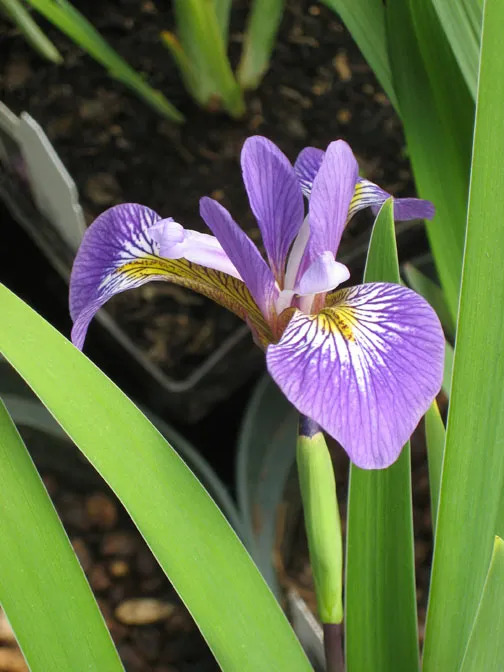 The aquatic iris has a special place in the heart of many water gardeners, as it is among one of the first plants to bloom in the spring. There are literally hundreds of aquatic irises, or thousands if including the cultivated and natural hybrids. The Blue Flag Iris specifically is native and can grow up to four feet (yes, feet, not inches). The leaves are breathtaking, as this wetland lover ranges in shades from pale blue to indigo purple. Many of you may recognize this plant as the golden Japanese sweet flag. This plant is ideal for water gardens and containers, as it is extremely flexible. It can be either partially submerged or it can grow with its toes in the water. The light green foliage with bright yellow stripes makes it beautiful all through the season, and often makes it through the winter as well. 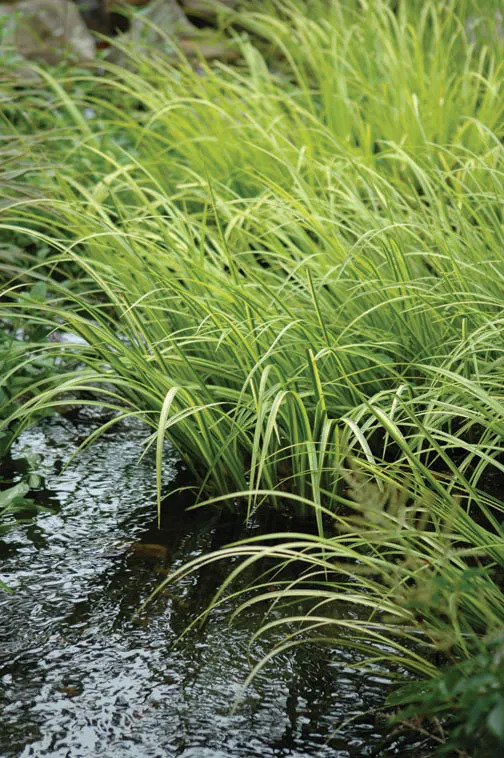 This all-around staple plant adds a bright area to any water feature in its wispy elegance. Let’s face it, many of you sought out a landscape for the sake of having water lilies. These beauties represent all colors of the light spectrum and all of the shades in between, and they also come in all shapes and sizes. Ranging from 2 inches in diameter to some measuring more than 12 inches, these leaves typically float unless aggressively crowded. They are more or less round, and can be broken down into two generic groups: hardy and tropical. If you saw something new, something interesting, or if you have any further questions about new additions to your pond, be sure to reach out to us! 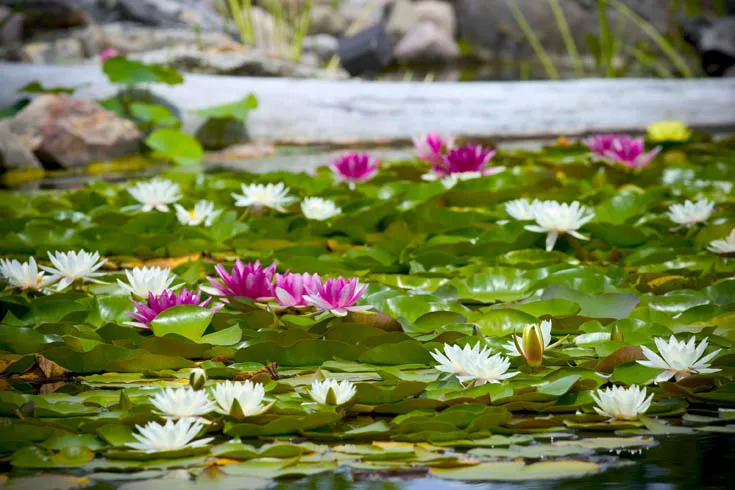 We can help you acquire these plants, and give suggestions for taking care of them, planting them, and our personal opinions on just how beautiful your water garden has become.